I think I have been building a fabric fortress. Between Ebola and ISIS, global warming, widespread violence, political inertia and general public apathy, I am exhausted. I am tired of worrying, tired of taking action against all odds, tired of challenging the status quo and tired of cleaning my house. If only someone else would do all this work for me. Can someone else please solve world hunger, cure the diseases, make sure everyone has a safe place to live, keep my neighborhood safe, write the essays, pay the bills, do my laundry and cook the family’s dinner? For awhile, can someone else go to work for me and comfort those who wander in and tell their stories, maybe help the woman whose husband is in the alzheimer’s care facility, chat with the lady who just lost her daughter to breast cancer, make the day brighter for the woman who is the only caregiver for her aging mom, and for that matter just generally fix all the brokenness and the heartache and worry and pain? If you can give a hand here, that would be great. Because I try to solve all of this with fabric. And I don’t think it’s working. As a matter of fact, I think the fabric is suffocating me. 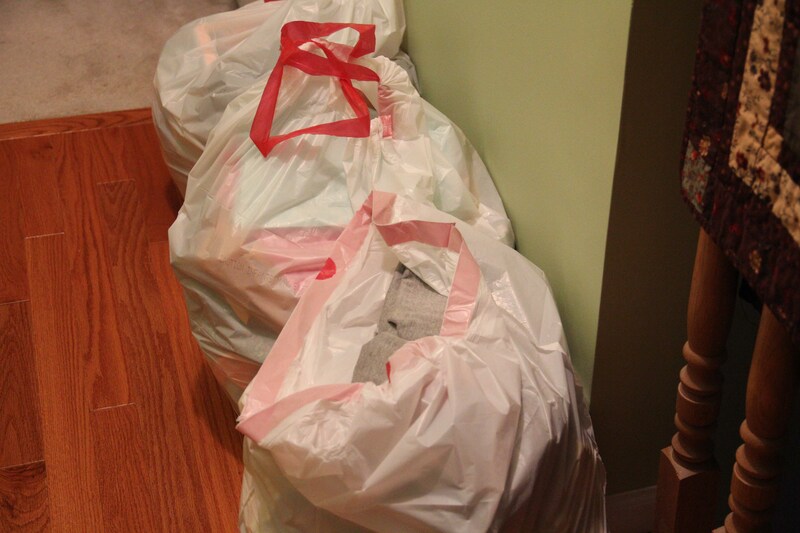 That’s why I spent some time this past week clearing out a great deal of the fabric in my sewing room. I have come away with 3 giant bags of scraps: batiks, traditionals, solids, you name it. And I am donating it to the next rummage sale. Don’t get me wrong. I still have plenty of fabric on hand. I still have projects in the queue. I still have far more than I thought possible. I still have Sterlite bins full of lovely possibilities, full of the hope of one world-weary woman, assembling bits and pieces from random places and random lives and attaching them to one another with the audacity to believe that at some point it will become something, if not beautiful, at least useful. I’ll never be able to part with it all. But at least I let go of some of it. 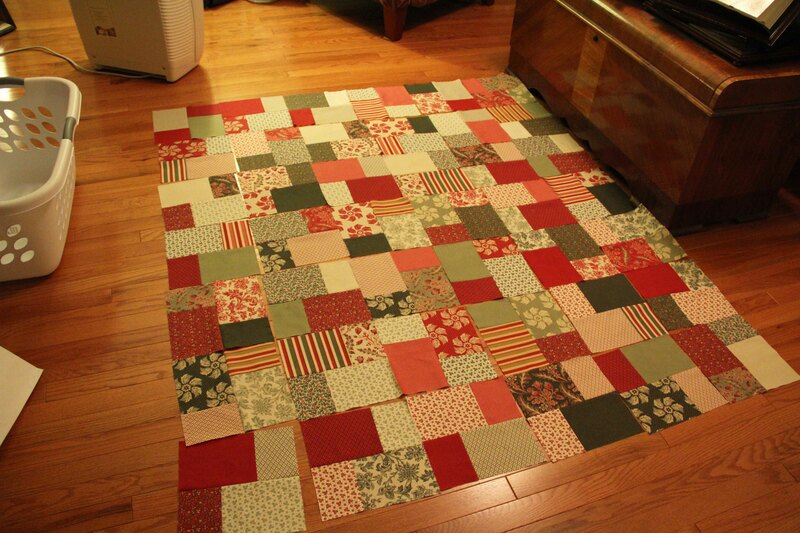 This entry was posted in Creativity, quilting, sewing and tagged quilting, sewing by edges. Bookmark the permalink.